Alfa Laval is expanding its successful range of UltraPure pharmaceutical pumps with an even larger selection. 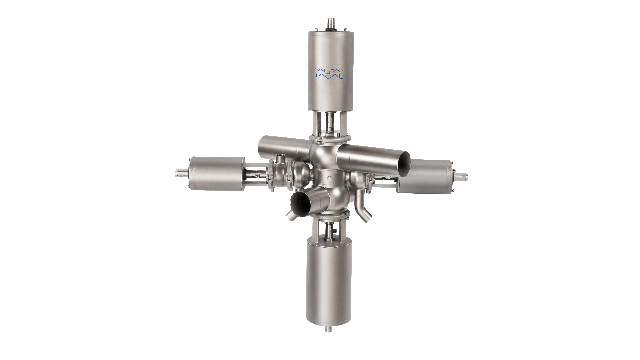 Whether a pharmaceutical or biotech process requires a centrifugal or PD (positive displacement) pump, the complete range of Alfa Laval UltraPure pumps cover virtually any pharma or biotech need. 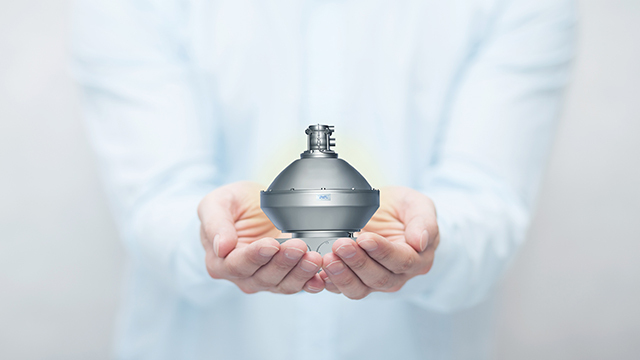 The expanded Alfa Laval UltraPure range includes the newly released Alfa laval LKH Prime UltraPure, a greater selection of the well-known Alfa Laval LKH UltraPure, the new Alfa laval SX UltraPure and the streamlined high-performance Alfa Laval Solid-C UltraPure. The Alfa Laval LKH Prime UltraPure sets the new standard in self-priming pharmaceutical pumps. Primarily used for cleaning-in-place duties containing entrained air, Alfa laval LKH Prime UltraPure can also pump product, further reducing capital investment. Alfa Laval LKH UltraPure delivers maximum uptime and high efficiency for pharmaceutical applications. A precision-engineered pump and motor provide optimal efficiency with gentle product treatment. 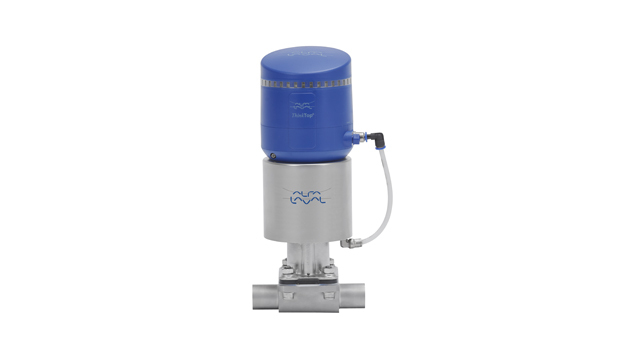 The new Alfa Laval SX UltraPure offers low pulsation and gentle pumping, and is designed specifically for transporting sensitive liquids efficiently and effectively. It is made for the hygienic and high-purity applications of the biotechnology and pharmaceutical industries. Alfa Laval SolidC UltraPure pumps strike the perfect balance between price and performance. This standardized centrifugal pump is ideal for use in duties such as cleaning-in-place (CIP) and intermittent product pumping. 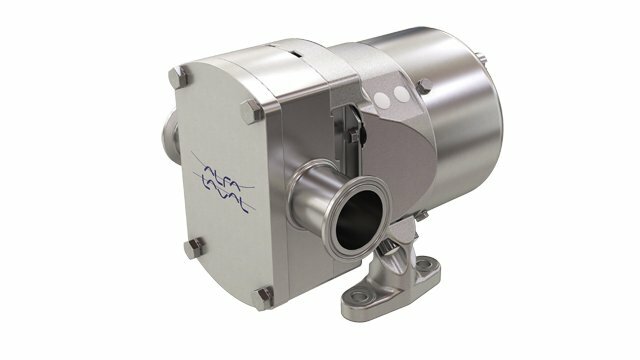 Designed for the demands of the pharmaceutical and biotech industries, Alfa Laval’s UltraPure range of pumps offer innovative features that can help to optimize production. Alfa Laval UltraPure pumps feature a high level of attention to hygienic design and repeatability to reduce the risk of contamination. Alfa Laval’s downloadable Q-doc documentation, based on GDP (Good Documentation Practice), provides full details of the product and simplifies qualification, validation and change control to assure consumer safety. 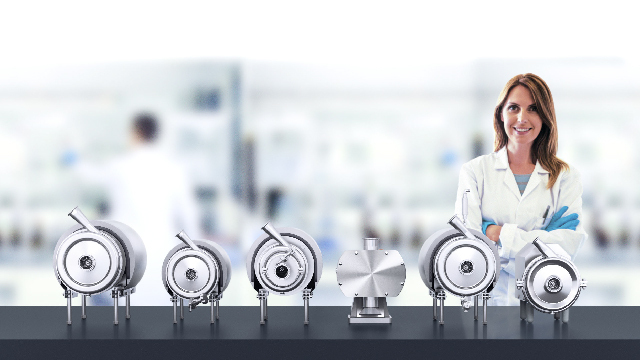 All Alfa Laval UltraPure pumps use robust designs that are time-tested and proven in the pharmaceutical industry. Every UltraPure pump includes full documentation of the production chain, from raw material to delivered equipment, to guarantee the repeatability of your product and provide 100% batch quality. Our wide range of Alfa Laval UltraPure pumps can meet any of your process challenges. No matter where you are, we have support and service experts close by. And all UltraPure pumps use standardized parts for easy specification and delivery, and fast service turnaround. Every Alfa Laval UltraPure pump comes with Alfa Laval Q-doc, the comprehensive documentation package that provides a complete overview of the production chain, from raw material to delivered equipment, to assist in validation, qualification and change control. Visit Alfa Laval at the 2018 Interphex Exhibition in New York City on April 17-19. You will find us in booth #1630. Visit Alfa Laval at CIPM Expo 2018 in Chongqing, China on April 20-22. You will find us in booth #N7-14-3. Alfa Laval’s products are also used in power plants, aboard ships, oil and gas exploration, in the mechanical engineering industry, in the mining industry and for wastewater treatment, as well as for com- fort climate and refrigeration applications.